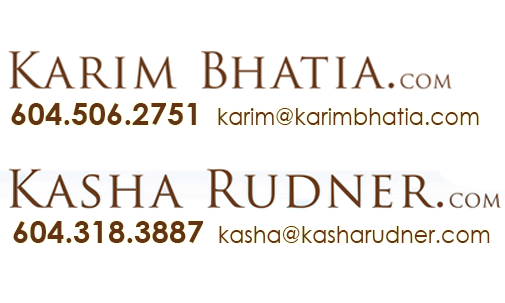 Please call Karim at 604.506.2751 to schedule an appointment to view any properties. The following listings below the map represent about half of the actual waterfront listings that are for sale in West Vancouver. These listings are made availabe through the Real Estate Board of Greater Vancouver Reciprocity system. Some Realtors choose not to participate in this program, but this only reduces the exposure of the property to a wider audience. Please call us and we can provide information on ALL of the West Vancouver waterfront properties that are not listed here.